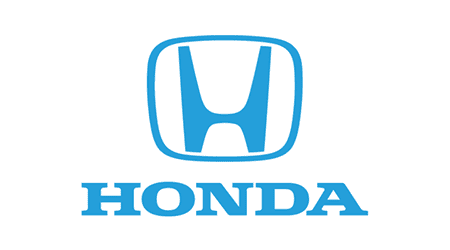 Your exceptional car buying experience starts right here! When you want an exceptional car-buying or -repairing experience, turn to the Hubler Automotive Group. We've been Indiana's automotive giant for over 50 years and are proud to say that three generations of our family have served your automotive needs. Our No. 1 goal is customer satisfaction, so you can always count on us to go the extra mile to earn your business. 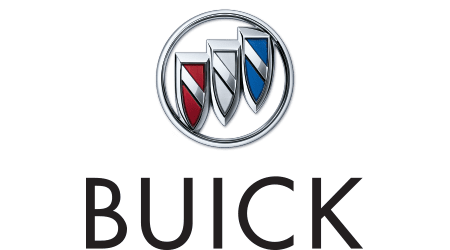 In fact, we offer more than 10 convenient dealership locations throughout the Indianapolis area, so visiting one of our locations is never a hassle. Every one of our Hubler dealerships has tailored its business model around a hassle-free car-buying experience that's friendly, honest and transparent, so you can always get the right car at the right price! 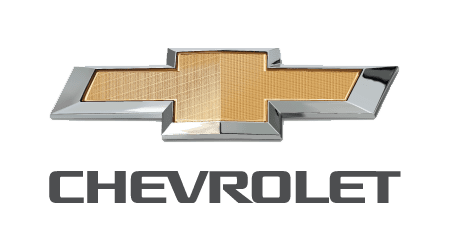 When you visit our dealerships in Indianapolis, IN, you'll be able to shop our wide selection of new, used and Certified Pre-Owned Chevrolet, Honda, GMC and Nissan vehicles. 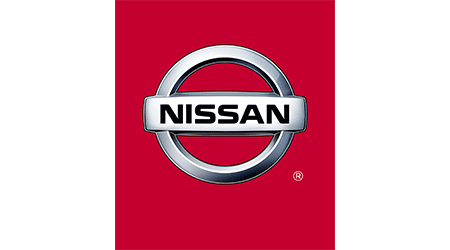 We offer over 1,000 new vehicles and 2,500 pre-owned vehicles, so you can always find the perfect new Nissan, Mazda, Chevrolet or Ford truck, SUV or sedan that's right for you and your budget. 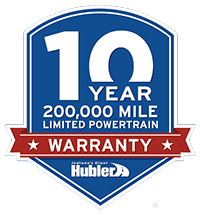 All of our Certified Pre-Owned vehicles come with a 2-year/100,000-mile powertrain warranty and a CARFAX® Vehicle History Report for extra reassurance, too. 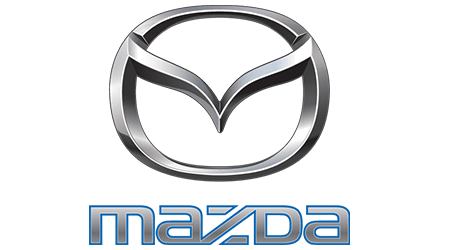 When you select the new or used Chevy or Honda model that works best for you, our Mazda finance team will go to work customizing a payment plan. We work with over 40 auto credit lenders and banks, so even if you have no credit or bad credit, we'll be able to match you up with a great financing option. Personalized service like ours is why most of our business comes from repeat and referral customers! 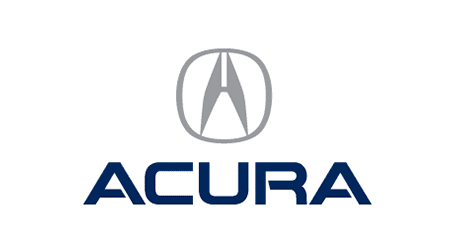 If you're visiting our dealership for maintenance and repairs for your Chevy, Acura or Honda vehicle, you'll be happy to know that our Honda service center operates under a "Fix It Right The First Time Guarantee." We offer 11 service departments across Indiana, and only employ ASE-Certified and factory-trained auto technicians to ensure a quality repair every time. 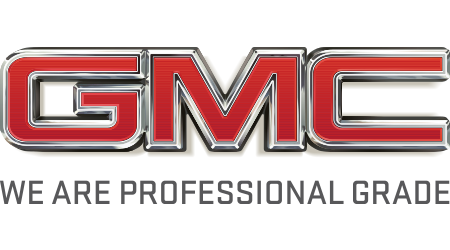 Our dealerships also boast the largest GM, Ac. 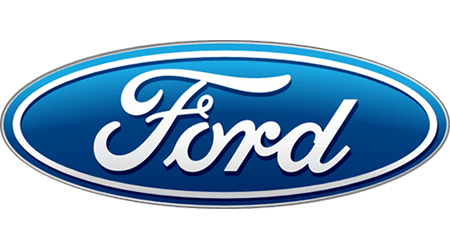 Delco and NAPA parts stock in the state, so our Ford parts center will get your Acura, Chevrolet or Honda vehicle running in like-new condition with the highest quality parts in the business. Come visit the Hubler Automotive Group at 8202 US-31, Indianapolis, IN, and experience our VIP car-buying and -repairing experience for yourself. We're only a short drive away from Greenwood, Plainfield, Avon and Carmel, IN. We look forward to doing business with you soon!